I, Funkadelia, in sound mind and good conscience, do hereby declare my loyalty to the Citizens' Democracy of Taijitu and to the principles of the Glorious Revolution. I swear to respect and uphold the Constitution and the laws adopted by the Ecclesia. I recognize that should I break my oath I shall be prosecuted to the fullest extent of the law and that my citizenship may be forfeit. I, the_hunnish_nations, in sound mind and good conscience, do hereby declare my loyalty to the Citizens' Democracy of Taijitu and to the principles of the Glorious Revolution. I swear to respect and uphold the Constitution and the laws adopted by the Ecclesia. I recognize that should I break my oath I shall be prosecuted to the fullest extent of the law and that my citizenship may be forfeit. accepted on behalf of the initiator. Just about time, before the Taijexit and we close all borders. 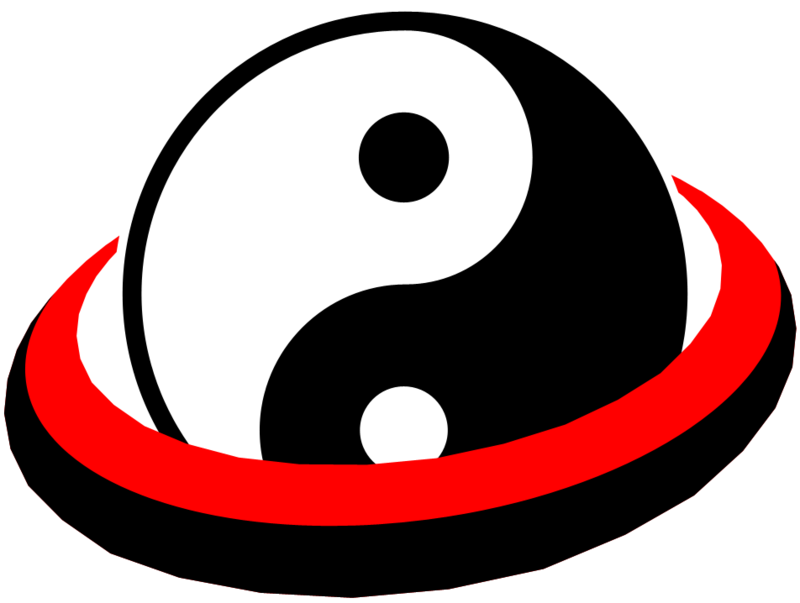 I, [Izon], in sound mind and good conscience, do hereby declare my loyalty to the Citizens' Democracy of Taijitu and to the principles of the Glorious Revolution. I swear to respect and uphold the Constitution and the laws adopted by the Ecclesia. I recognize that should I break my oath I shall be prosecuted to the fullest extent of the law and that my citizenship may be forfeit. I, Zazumo, in sound mind and good conscience, do hereby declare my loyalty to the Citizens' Democracy of Taijitu and to the principles of the Glorious Revolution. I swear to respect and uphold the Constitution and the laws adopted by the Ecclesia. I recognize that should I break my oath I shall be prosecuted to the fullest extent of the law and that my citizenship may be forfeit.